FOLIOS 30-4905-001-0080 AND 30-49-05-001-0070 FOR SALE. 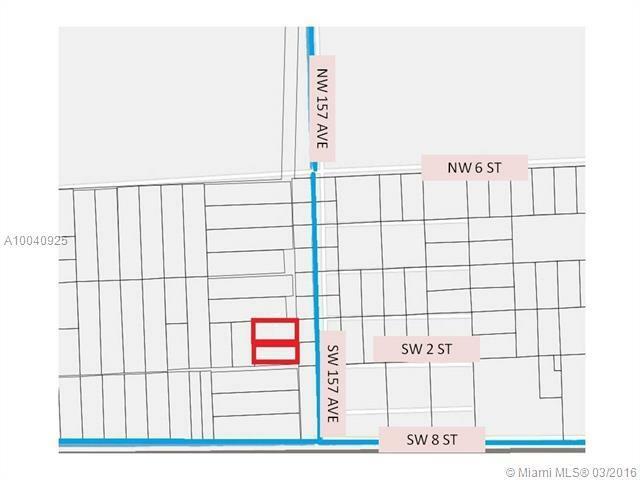 9.63 ACRES IN THE BENDLE INVESTMENT CO. SUB OF MIAMI-DADE COUNTY. UNDEVELOPED LAND OUTSIDE URBAN DEVELOPMENT BOUNDARY. SOLD AS IS.